Architecture in line with Kemer’s stunning nature, an impressive concept, and unlimited services…Maxx Royal Kemer Resort opens the doors to a unique world for its guests with a “Maxx Inclusive” concept and magnificent natural surroundings. Offering an elegant and distinguished holiday experience, the Resort is 6 km from the centre of Kemer, 50 km from the Antalya city centre and 60 km from the airport. 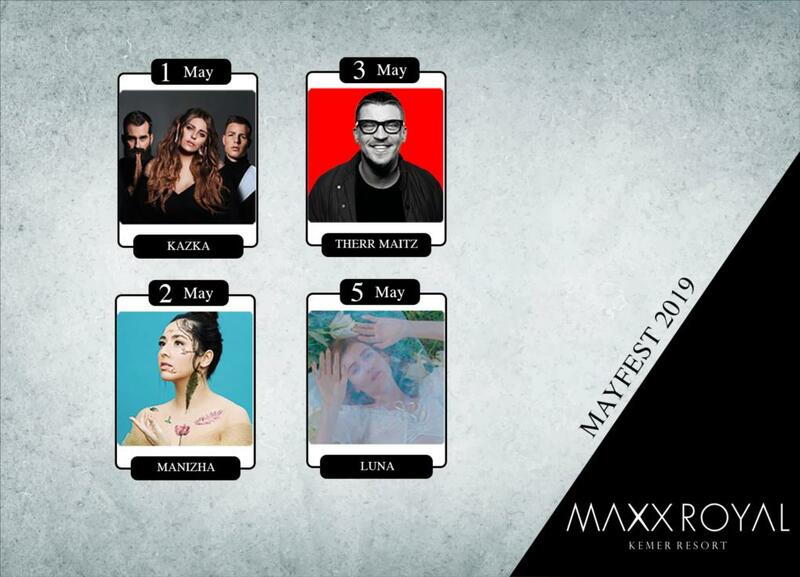 The most beloved DJs of world’s entertainment industry, concept parties bringing entertainment to Mediterranean shores and colorful shows… Maxx Royal Kemer Resort gets ready for offering an unforgettable holiday to the guests this summer! Record-breaking athletes, award-winning dancers and acrobats with breathtaking performances will be all around Maxx Royal Resorts throughout the summer! Set to surprise you everywhere from hotel rooms to the restaurants and from pools to the stage, ‘’Vibe’’ team brings the colourful world of Las Vegas to the Mediterranean shores. You are invited to Black Diamond to let yourself to the rhythm of the music all night long!! The night club on the cliff of Maxx Royal Kemer Resort will spice up your holiday. A comfortable, privileged, and rapid transfer…Maxx Royal Kemer Resort offers a free helicopter transfer between the airport and the hotel to guests who staying in a villa for seven or more nights. With the personal holiday assistant, Maxx Assistant provides a unique experience to Maxx Royal Resorts guests before, during, and after the holidays. Suites where comfort meets dedicated design, and villas offering special service…Maxx Royal Kemer Resort promises a bespoke holiday with elegant accommodation options. 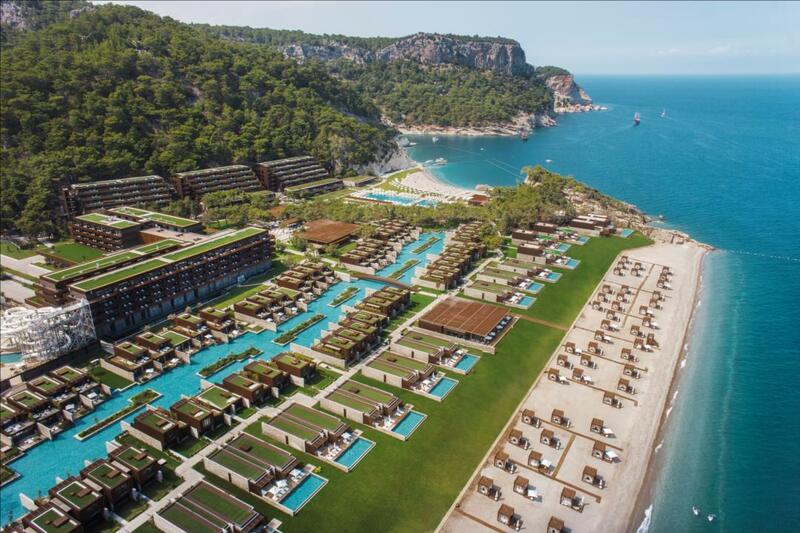 Inspired by its guests, Maxx Royal Kemer Resort carries the holiday experience to an unprecedented level. Transform the life of your dreams into reality in this unique world that surrounds you at every moment you spend in the Maxx Royal world.